that can rely on USB for power! 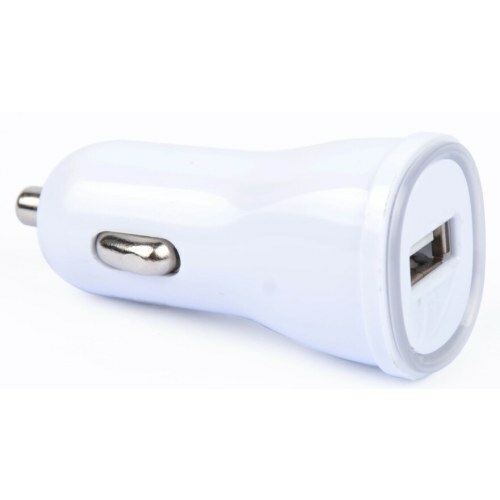 Plug the charger into your car's cigarette lighter jack to become a powered USB port. It is helpful in long time journey and convenient for business! of5V/1.5A,9V/1.5A,and 12V/1.2A so as to ensure the safety of your device. It is compliant with CE, FCC standards. Charging time can be shortened by two thirds with this charger. It enjoys strong anti- interference ability. This product passes the aging and power automation equipment test and enjoys stable performance. This product shell is made of fireproof material. Auto protection can effectively protect the internal electric circuit of the car from burning or damaging. It relies on alternating current input and possesses output over-current protection. It is light, smart and convenient to use. LED indicator turns blue when this product is powered on. Feel free to ask questions about this product here. Your question will be posted on this page. CE-LINK Customer Support and the CE-LINK user community will do their best to quickly answer your question.